Miklos Vajda was born in 1978 in Szekszárd (Hungary) and electronic music has been his passion since his encounter with techno/acid house/rave music at age 10, through a friend. Composing initially on an Amiga computer, he quickly moved onto synthesizers and sequencers, solo or collaborating with other people. A vinyl collector and both analog and digital synth enthusiast, he returned to music production after a short break in 2010, with new styles and different flavours, producing an album on Sheeva Records (“A Paperbox Full of My Dreams”). 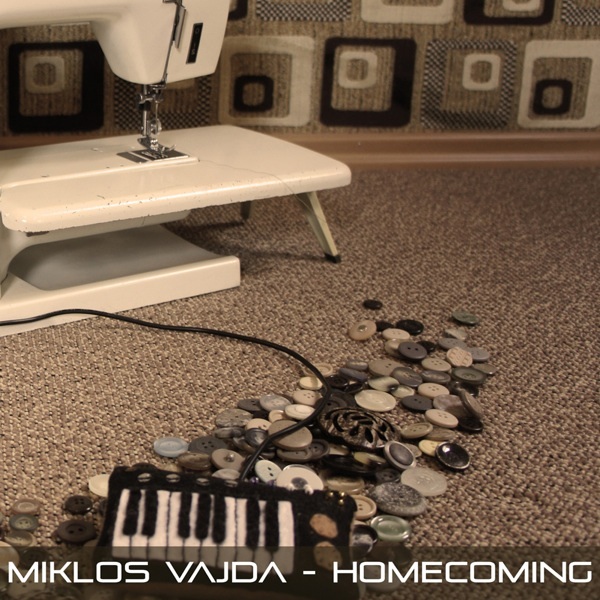 “Homecoming” is his second full album: an excellent mixture of chillout soundscapes and electro-lounge with some interesting vocal inserts.